This entry was posted on Sunday, March 4, 2012 by jamiepatersonphotography. It was filed under Australian Landscapes and was tagged with "north beach", australian landscape photography, australian photographer, seascape photography, western australia. Hi Chloe! 🙂 Thanks very much. I’m really proud of this shot. 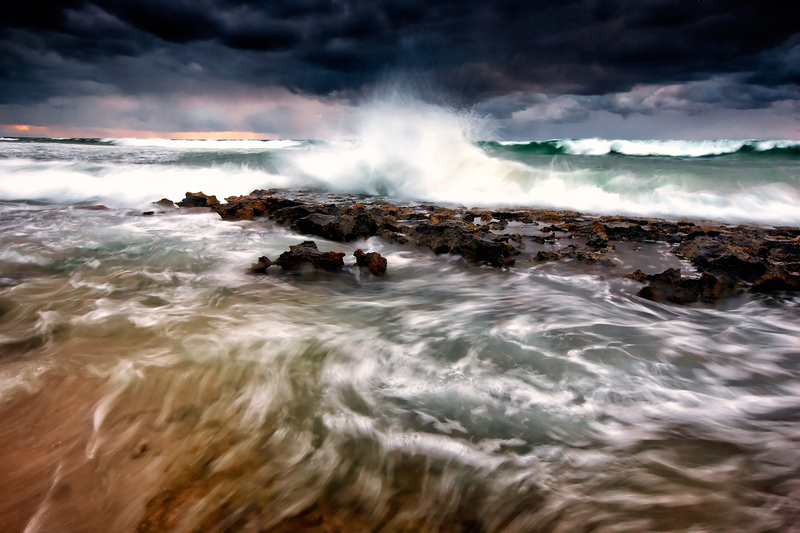 Great shot Jamie, I love a moody seascape!